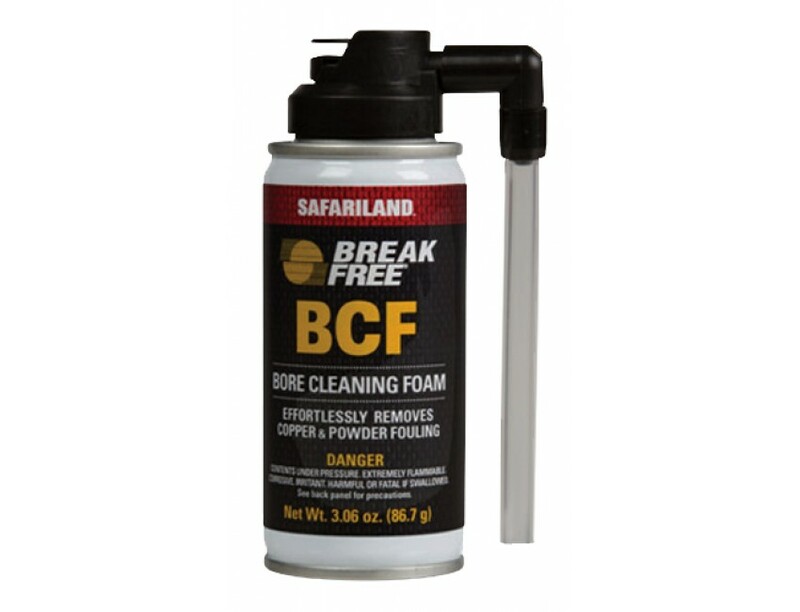 Non-toxic and odorless, Bore Cleaning Foam chemically removes copper and brass compounds from the barrel in 15 minutes, and leaves a protective film behind to impede the accumulation of residue. In addition, this cleaner also removes normal combustion waste from your gun's barrel, eliminating the need for a second cleaner. Effective but Gentle - uses a chemical reaction to remove copper and brass compounds with no mechanical friction.This model comes in a 3 oz aerosol can.